These comfortable sofas and chaise sectionals provide a unique comfort zone to help you recline, relax and reflect. Beautiful Babbitt is a luxurious sectional you will wonder how you ever lived without! Its large size accommodates at least 4-5 individuals comfortably Beautiful Babbitt is a luxurious sectional you will wonder how you ever lived without! Its large size accommodates at least 4-5 individuals comfortably. 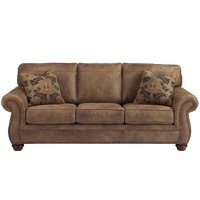 This Diane Dark Brown Leather Sofa Chaise Sectional has comfortable cushions, stylish detail, and a hardwood frame. 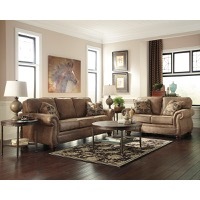 This Diane Dark Brown Leather Sofa Chaise Sectional has comfortable cushions, stylish detail, and a hardwood frame. The Donovan Designer Sectional Sofa is everyone's new favorite spot to relax. This gray bonded leather sectional comes in two pieces: one sofa and one chaise lounge that secure together with a metal bracket. The Donovan Designer Sectional Sofa is everyone's new favorite spot to relax. This gray bonded leather sectional comes in two pieces: one sofa and one chaise lounge that secure together with a metal bracket. 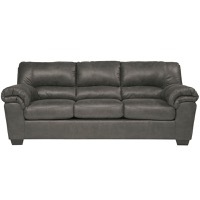 This Euclid Dark Brown Leather Sofa Chaise Sectional has comfortable cushions, stylish detail, and a hardwood frame. This Jocelyn Cream Leather Sofa Sectional has comfortable cushions, stylish detail, and a hardwood frame with black legs. This Diane Dark Brown Leather Sofa Chaise Sectional has comfortable cushions, stylish detail, and a hardwood frame. Twill Sofa Chaise Sectional has comfortable cushions, stylish detail, and a hardwood frame.